Added on April 29, 2016 by sage hammond. 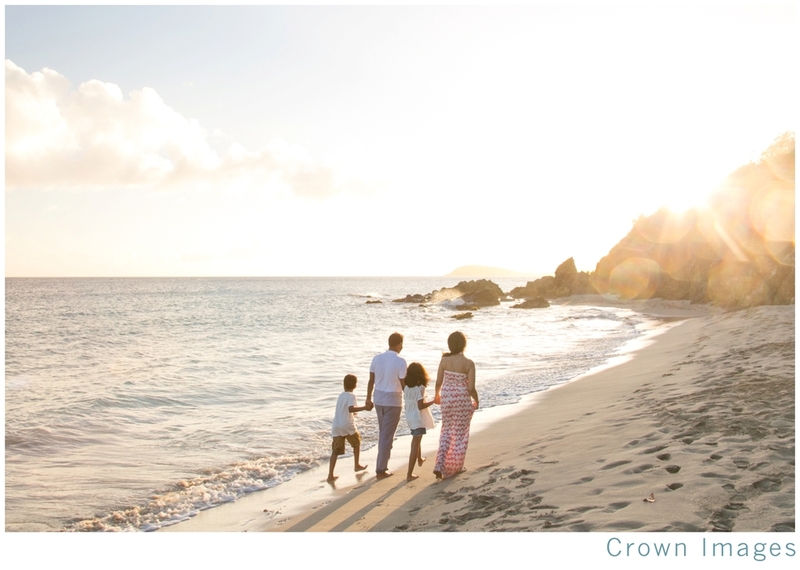 Take a look at this family portraiture session I shot recently at dusk at Limetree Beach on St. Thomas. 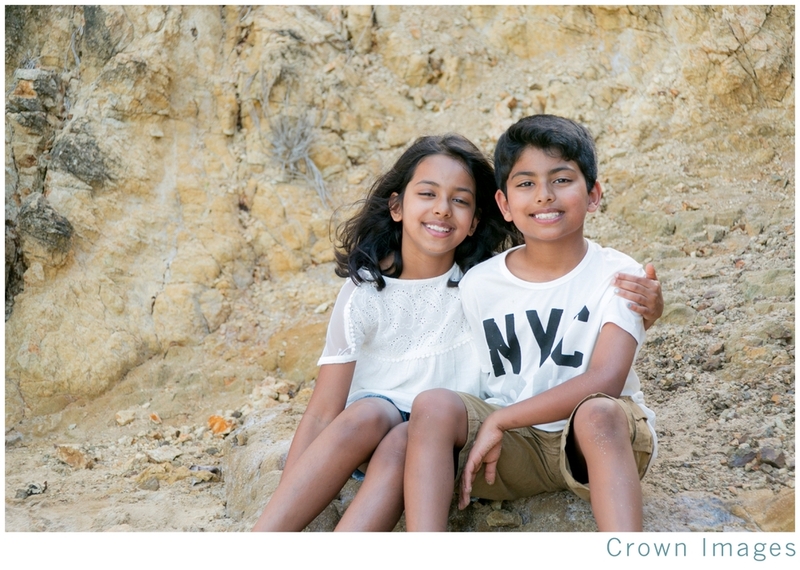 The timing of the shoot at sunset was the perfect blend of natural light, location, and people. Limetree beach at the Blue Beard's Beach Club is another perfect spot for photography sessions of all kinds. It features perfect white sand, crystal clear blue water, and plenty of Caribbean beach scenery without the huge crowds of beach goers that can be found at many of the other busier beaches on St. Thomas.